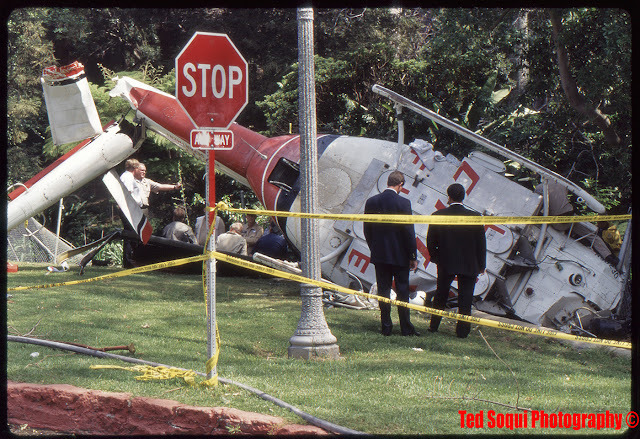 I remember covering the crash of LAFD Firecopter 3 in LA's Griffith Park eighteen years ago. My friend photojournalist Douglas Burrows and I heard about it over a scanner and drove over to the park. It was a sad day and difficult to cover knowing that four people perished in the crash. To this day it remains the largest loss of life of active fire personnel in LAFD history.